According to Shastri, the sooner India’s batsmen learn to be more “match aware” in tough situations the better their chances of success overseas. 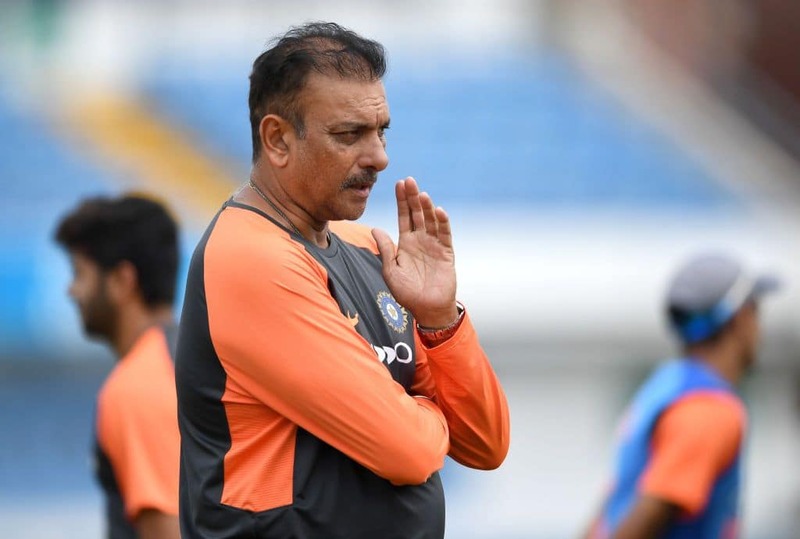 Ravi Shastri, coach of the Indian team, has once again called on the batsmen to overcome any lingering insecurity and tighten up mentally as they head into the final Test match against England at Kia Oval. 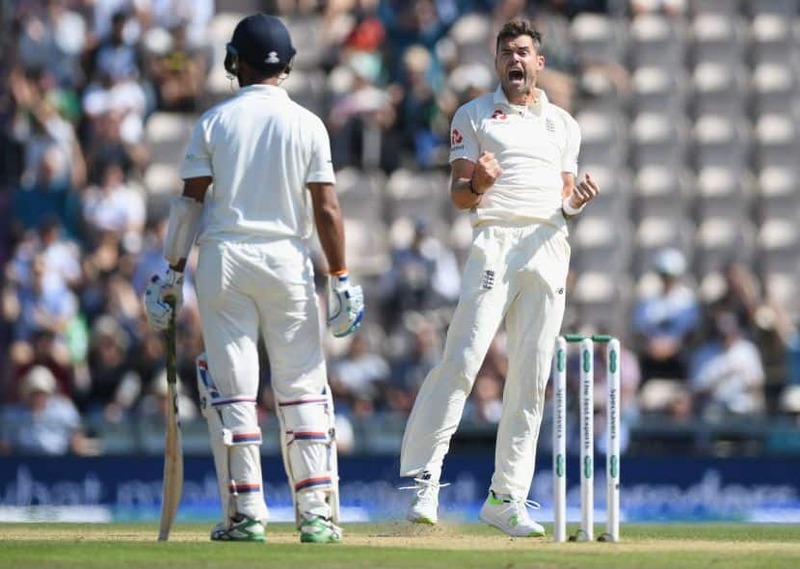 According to Shastri, who addressed the media in London on Wednesday in his typical forthright manner, the sooner India’s batsmen learned to be more “match aware” in tough situations the better their chances of success overseas. “You’ve got to get tough, mentally. We’ve run teams close overseas, but now its not about competing — its about completing games,” said Shastri. “The endeavour is to learn, to understand where you made the mistakes, take it head on and try and correct it. The fact of the matter is that you had a chance. The scoreline says 3-1 which means India have lost the series. What the scoreline doesn’t say is India could have been 3-1 or the scoreline could have been 2-2. And my team knows it. Virat Kohli’s team has lost the series 1-3 with defeats at Edgbaston, Lord’s and The Ageas Bowl. In each defeat, the common trend was the batsmen either failing to put up runs collectively – Kohli has 544 runs and only Cheteshwar Pujara and Ajinkya Rahane have managed 200 – or collapsing once Kohli was dismissed. In Shastri’s estimation, being aware of what the team’s needs were had to be at the core of the batting. 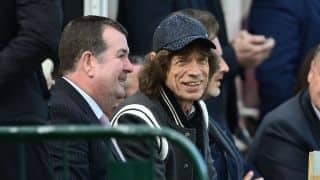 “Well you need the top order to start and if you see, no team has got such starts. Its been a challenge and its about overcoming those challenges, about believing in yourself and your ability and hoping for some luck on the way. 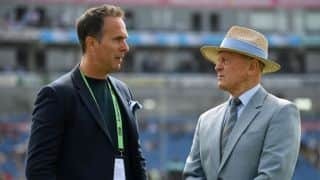 Asked to elaborate, Shastri said what disappointed him the most was that India’s batsmen did not capitalise on their rare positions of control. Asked to build on Kohli’s comment about the need to learn how to cross over the finish line under pressure, Shastri replied saying that the importance of feeling pain after defeats should be used as learning to rectify mistakes.